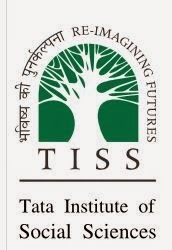 launching with support from the Navjbhai Ratan Tata Trust. level dialogues and advocacy on early literacy issues. young people from diverse backgrounds are encouraged to apply. experience along with published work in the area of one’s specialisation. work for strengthening early literacy in the country. research taken up as part of the Early Literacy Initiative. All positions are offered for a period of 3 years with an option of renewal. 6th Pay scales, provides health cover for the individual and family. a person to be called for interview. to the candidate being debarred from consideration for the post. based on the work experience. Application will be accepted till 28th May 2015 upto 5pm IST.